I have known about St. George Island, Florida forever. What I don’t know is why it took me so long to go. Our family has a tendency to vacation at the larger, more well know beaches. My kids and grand kids like the crowds, the restaurant choices, the putt-putt ranges, and the big condos. I, on the other hand, could do without all of that. So last November, my husband and I decided to take a short vacation to St. George Island. It is one of Florida’s barrier islands in the Gulf of Mexico. And it is one of those “you can’t get there from here” types of places. It’s not just a hop off of an interstate. There are miles of road where you won’t see much of anything. And be warned. If you get there at night, which we did, there is a four mile bridge (low over the water) from the mainland to St. George Island. Now in the daylight, it was beautiful, but approaching it at night, and not knowing how long you were going to be over the water, sort of freaked me out! That being said, the rest of the trip was unbelievable! 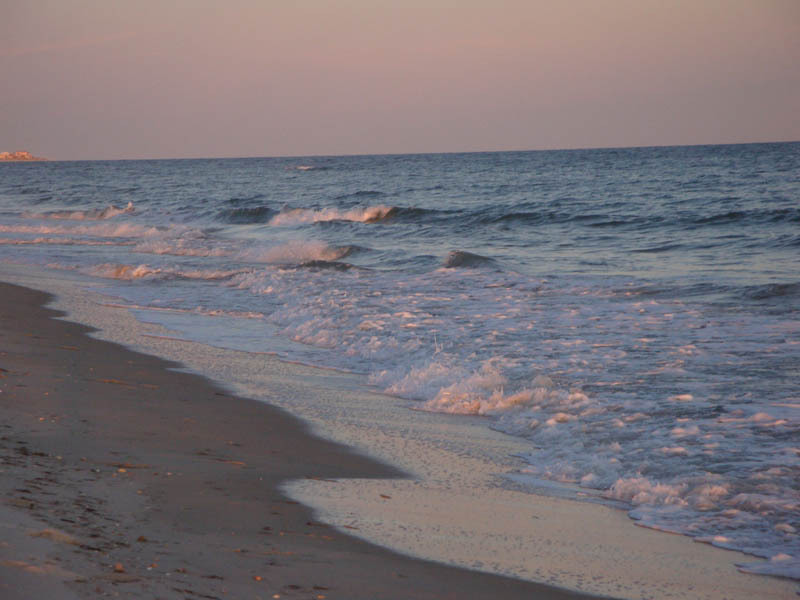 I can’t say exactly what it’s like the rest of the year, but don’t miss St. George Island in the fall. There was absolutely no one there, and no matter where we went, we had everything almost to ourselves. A random fisherman or a dog might pass by your beach house every hour or so, but otherwise just gorgeous, solitary beach! This is a very small island, with about a third of it designated as state park, so you won’t find big condos, and a lot of restaurants. There are about five restaurants on the island, and quite frankly, I was happy with them. I have heard others say you need to go over to Apalachicola to eat. This is definitely true if you are an oyster lover. Some of the best in the world are supposed to come from Apalachicola Bay. St. George Island is only ten miles from there (almost all bridges), so it’s a really easy trip. I think there was one condo building on the island, but it was very small and unimposing; maybe three or four stories. Most of the dwellings on St. George are single family beach houses, and many are available to rent for your vacation. The one grocery store was totally adequate for what we wanted, and the two or three trucks parked beside the road selling the fresh catch of the day, made for a fabulous seafood meal. 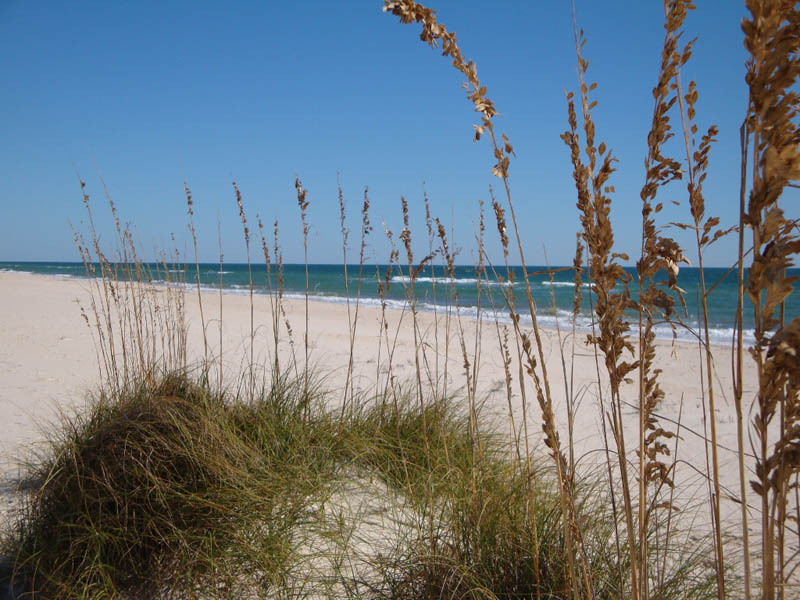 St. George Island is probably one of the most pristine, serene, beautiful Florida beaches I have ever seen. It is not for my children, but it is certainly for me. I selfishly hate to recommend it, because I just don’t want it to change. I want to go back in the fall, and stroll those beautiful beaches in solitary wonder. I want to have the most gorgeous sunset ever all to myself. Just hearing nothing but the seagulls screaming, the waves roaring, and a random dog barking is my dream vacation. 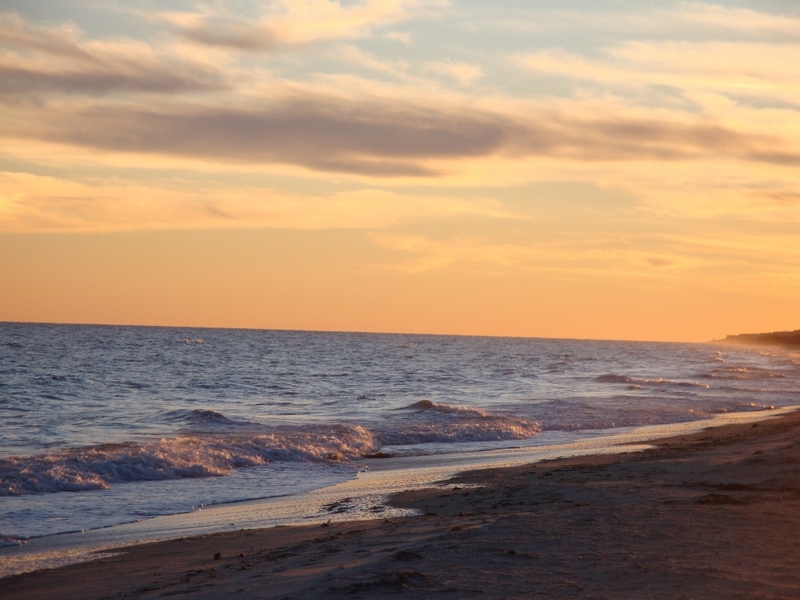 Thankfully, I know where that dream can come true – St. George Island!